I’ll be honest. I LOVE Thanksgiving and hate that it gets overshadowed by Black Friday sometimes. I mean, isn’t the entire point of Thanksgiving to be thankful for what you have and who you are surrounded by? But the other part of me, the frugal part who loves a deal, can’t turn a blind eye to Black Friday. And I secretly love Amanda C’s Black Friday post, even though some years I come away without a single purchase. This year though, there were a couple of things I had my eye on. And, because I just wanted to get the shopping done, I started shopping on Wednesday, hoping I could get it all done before prepping for and thoroughly enjoying, Thanksgiving. And, well, I got it all done before Black Friday, thanks to Riding Warehouse. In my opinion, RW did a couple VERY smart things. For one, giving 25% off all purchases is a huge selling point. 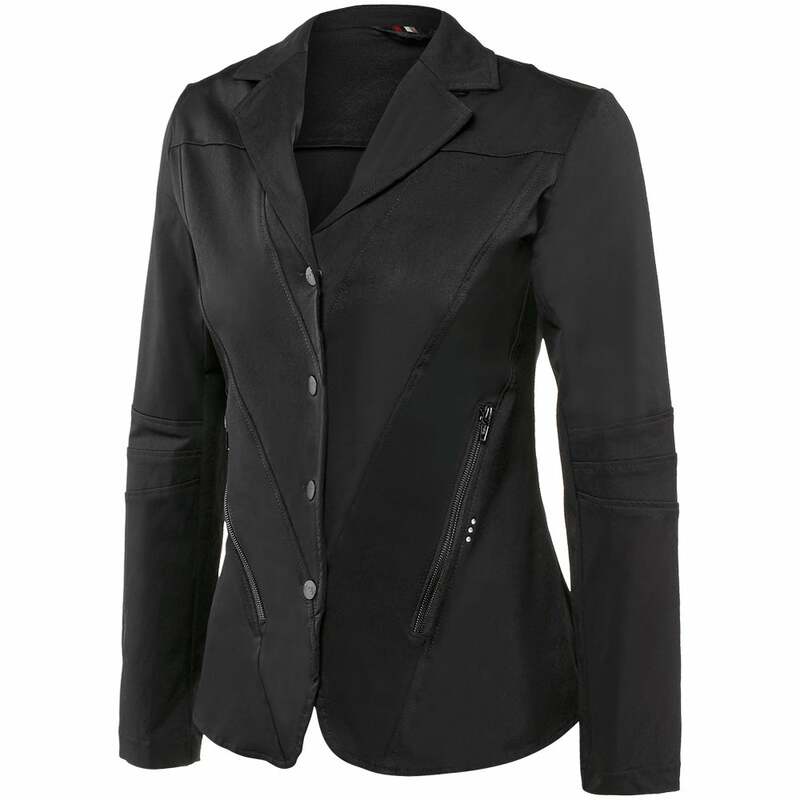 I ended up purchasing a new black show coat from them, something I really, really, needed. Going into the purchase I had a couple of requirements. I wanted a moderately feminine design with a hidden zipper. 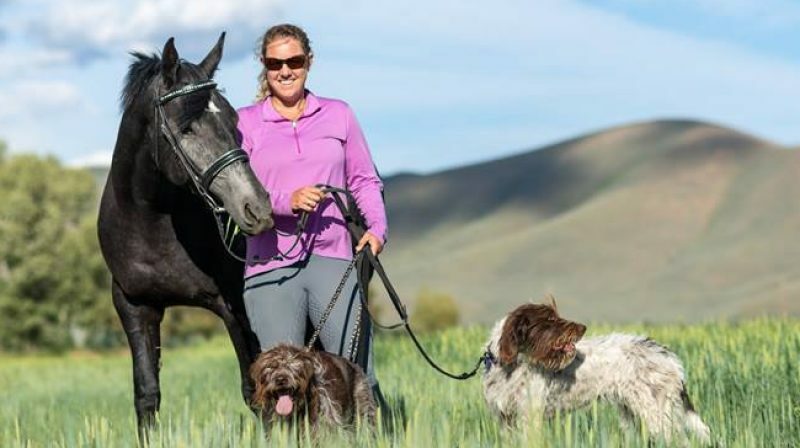 I wasn’t sold on one brand, although I loved my Horseware coat that I previously had. Upon some perusing I found an Equine Couture coat that was on clearance. It met my criteria and while I’m not entirely convinced it’s not a bit too Michael Jackson looking, a 50% off pricetag caught my eye and had me taking the plunge. I’m hopeful I love it and June and I will be moonwalking to many amazing dressage tests. Or something. So, I purchased the coat and was like DONE! And this is where RW did the second incredibly smart thing. The gloves didn’t meet the $50 minimum for free shipping, so I was hoping I could add them to my existing order. I contacted Customer Service via online chat and was told that my order was already packaged (holy quick processing!) and therefore the gloves couldn’t be added. 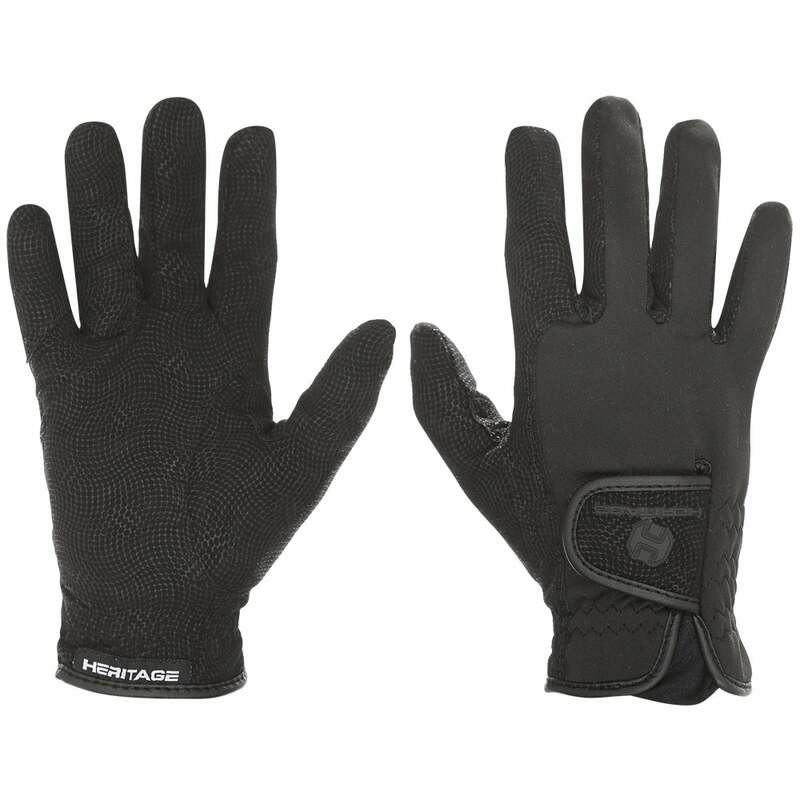 But they would be happy to waive the shipping costs if I would still like to purchase the gloves. Also, 25% off and no shipping costs! So, with Thanksgiving and all the joys of family, friends and food behind you, if you haven’t already, get shopping. And may I recommend Riding Warehouse? I am so impressed with their customer service, ease of use and obviously their amazing products. 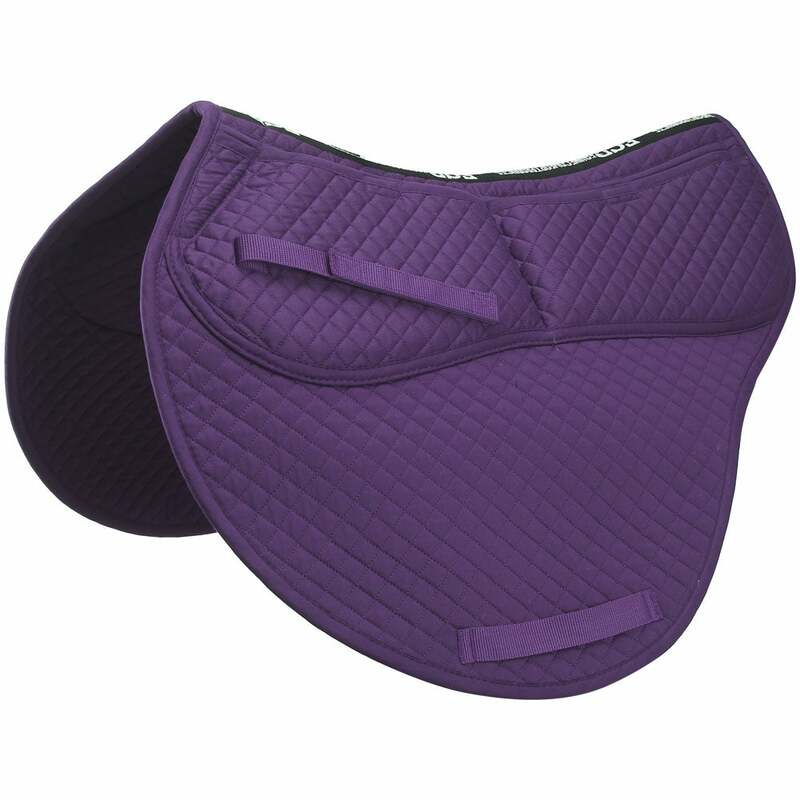 I already have my eye on this saddle pad. Let’s see if I can get through today without purchasing it….